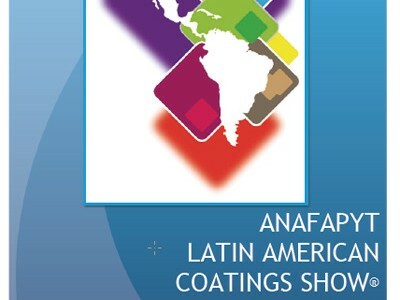 Custom Milling & Consulting, Inc. will be exhibiting at the ANAFAPYT Latin American Coatings Show 2013 in Mexico City, Mexico. CMC participates in several trade shows throughout the year, both in the domestic United States and internationally. Our participation in trade shows allow us the opportunity to meet with leaders and customers from various industries. Visit CMC at ANAFAPYT LACS 2013. Custom Milling & Consulting, Inc. has a diverse range of capabilities necessary to handle various materials processing and particle size reduction needs for a wide variety of industries and products. Utilizing the latest mixing and media milling technology, CMC is a leading manufacturer of mixers and wet grinding media mills for particle size reduction. CMC continues to enter new product markets with a continually growing global presence. Custom Milling & Consulting, Inc. specializes in manufacturing horizontal media mills, basket mills/batch mills and other process equipment for mixing, blending, compounding, dispersions and particle size reduction applications. Our equipment line offers durable and efficient processing equipment such as our Supermill Plus™ media mill and Batch Mill. As a global leader in dispersion technology, CMC is experienced in various industries and products including paints, inks, coatings, pigments and other specialty chemicals. Visit www.lacs2013.com for more information.